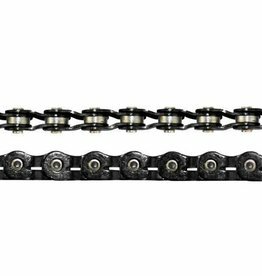 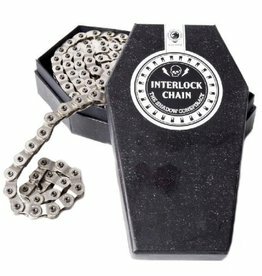 Half link chains are the strongest chains and also allow for perfect wheel positioning as you can adjust your rear wheel by 1/2 link instead of a full link. 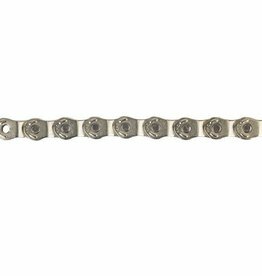 This one has hollow pins to reduce the weight. 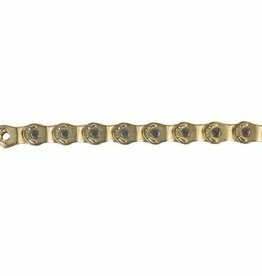 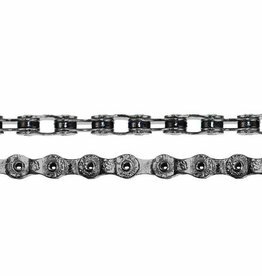 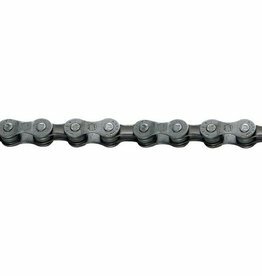 Crupi Rhythm Chain Half Link 3/32"